The International Women’s Day is celebrated in many countries all over the world. But what is the story behind this special day? International Women’s Day has been first developed because of the labour movement. Since then, women’s achievements are recognised on March 8 whether national, ethnic, linguistic, cultural, economic or political division. 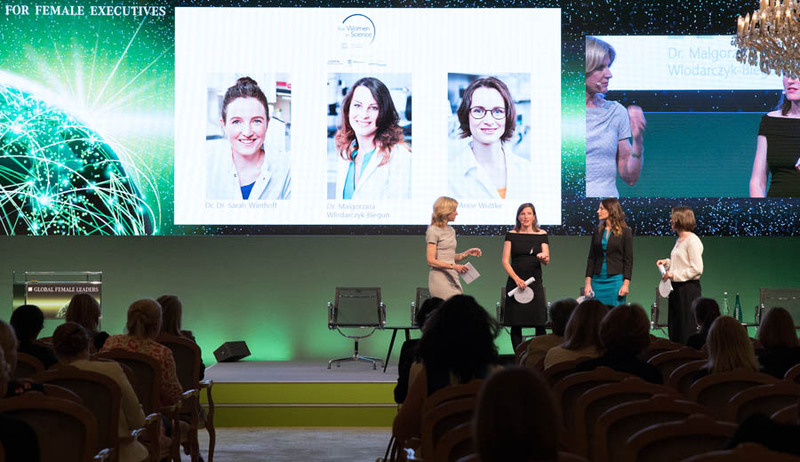 Our sustainable finance and diversity expert Martina Macpherson is convinced that female leadership and diverse teams not only bring increasing profit but also innovative skills into a company. In this interview our expert analyses the challenges of gender diversity focusing on the sustainable finance industry. 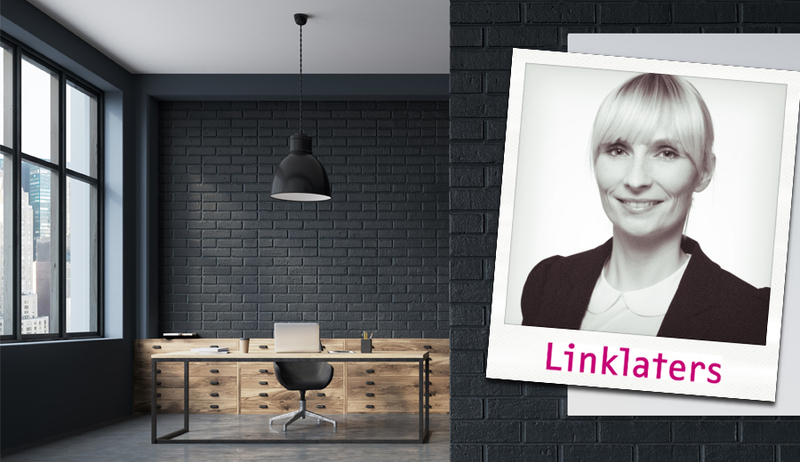 She informs about developments in the past and key equality issues like the gender gap. 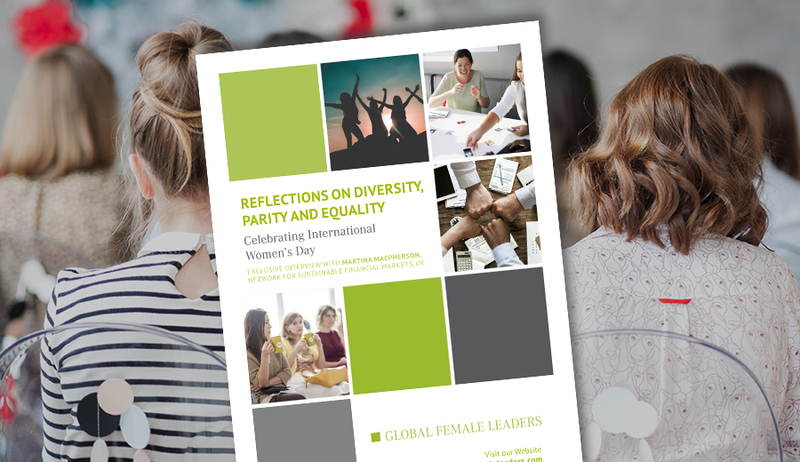 Download the free interview Reflections on Diversity, Parity and Equality and figure out which effects the female workforce has on economic indicators and how gender diversity is changing. Let’s celebrate the International Women’s Day!